How do you say, degroovy? 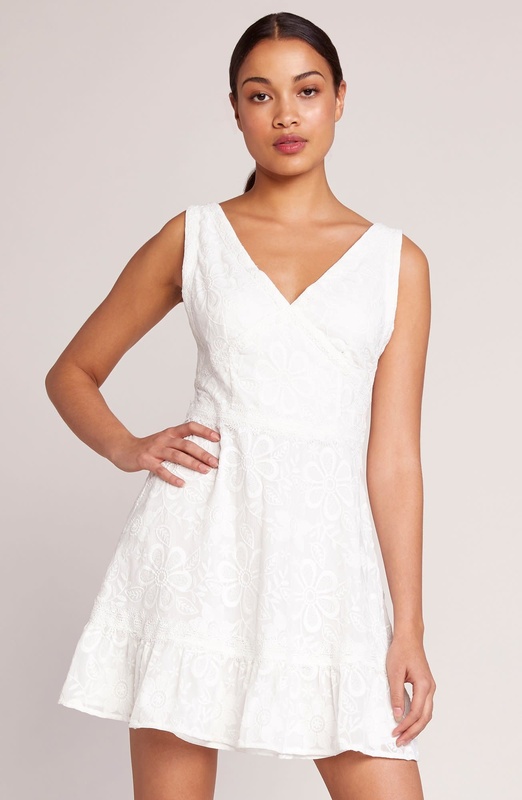 The Flower Power is a 60s-inspired floral embroidered chiffon cocktail dress with lace trim. From the RSVP collection.